This is a great all year around kind of fun for the crew, it might take a little while for the kids to get the hang of it and once they do it's hard to get them off the rink and the smile off their faces. 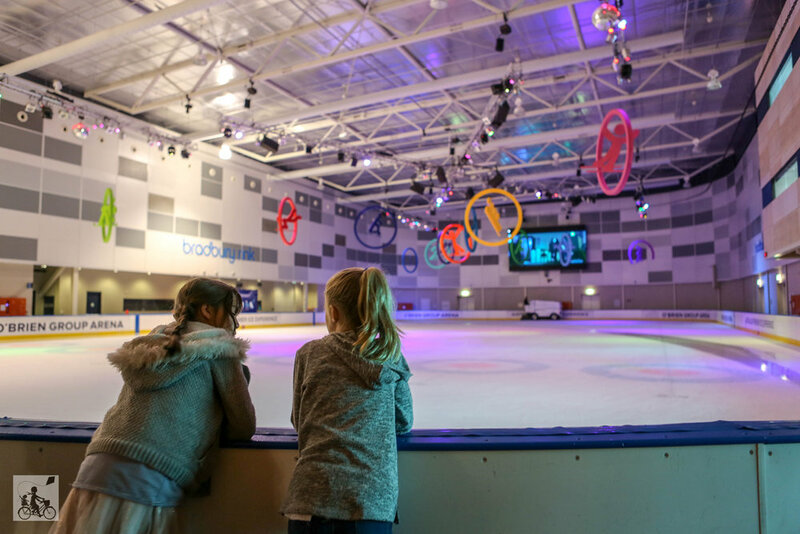 The ice skating rink and complex is a chilly 16 degrees inside so layer up appropriately. 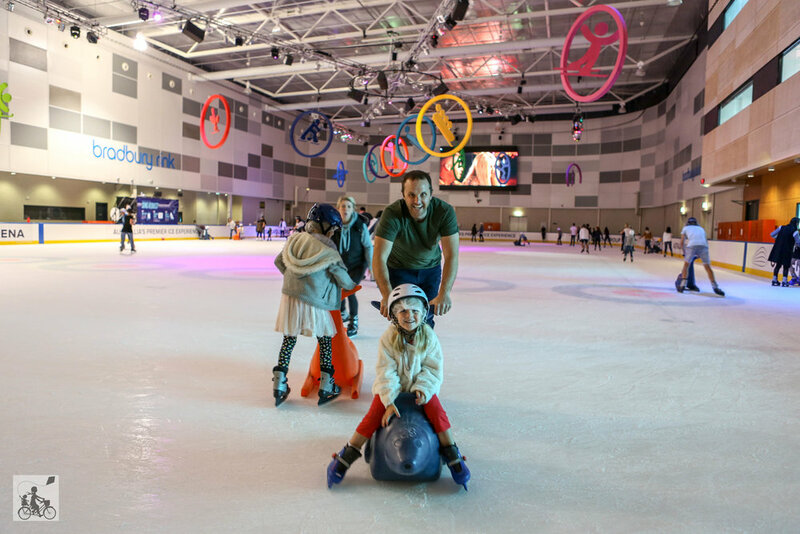 There isn't really an age restriction but the smallest skate size is a kid 7...so if they can fit into this size - they can have a go. Mamma loves the bright orange seal 'skate aids' they double as an excellent way to assist and support newbies or great to push around the little ones on. Keep an eye out for their Under 8's sessions during school holidays AND they have a 'cheaper' Tuesday going too!